One night at Aria's insane rum and whiskey bars. Alcoholic libations have long been the lubricant of Las Vegas. But until recently, alcoholic beverages there tended to be as utilitarian as the casino chips that stand in for real money. Bartenders took shortcuts to mix cocktails as quickly as possible and brands of booze on offer barely rivaled what you’d find in your corner tavern. All that, though, has changed. For example, in addition to luscious libations innovated by Mariena Mercer inside the Chandelier bar at Cosmopolitan, the casino’s Clique Cocktail Lounge dedicates itself to elaborately produced craft offerings. The Dorsey at Venetian spins up sublime drinks designed by Sam Ross, a Milk and Honey veteran. Franklin Lounge, at Delano Las Vegas, sells mini barrels of a Woodford Reserve-derived cocktail, Comfortably Numb, for consumption at the bar or in your room. For those who enjoy their alcoholic beverages unadulterated by anything other than an ice cube or two, it’s tough to rival Aria Resort & Casino. Upstairs, on the second floor, amid a scrum of high-end restaurants, the Vegas outpost of Carbone boasts a selection of rums that is as outstanding as it is unlikely. Thank namesake co-owner and rum aficionado Rich Carbone for that one. A landing below, along the edge of the casino, in a luxe enclave reserved for high stakes gamblers, the whiskey selection has been designed to blow the mind of anyone enthusiastic about malt and peat. So, at Aria, it’s rum upstairs plus whiskey downstairs, which is the kind of math we can get behind. 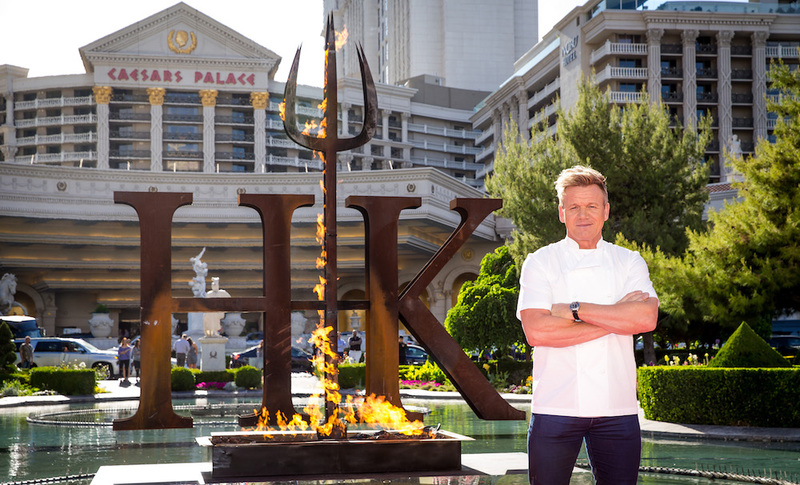 Playing a key role in keeping both places stocked with top shelf hooch is Craig Schoettler, head of mixology and beverages for MGM Resorts International. 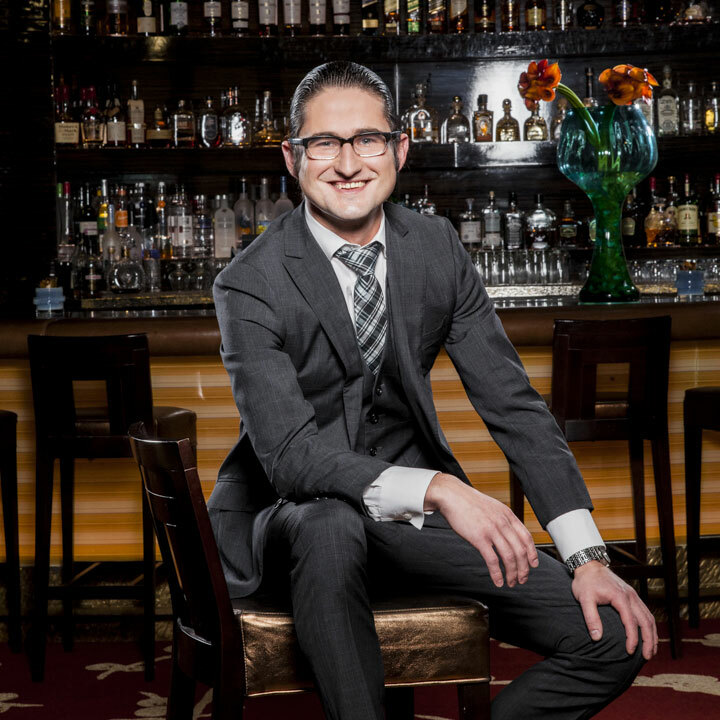 He’s been responsible for upgrading the cocktail scene throughout properties under the MGM umbrella in Las Vegas. But two of his babies are Carbone and the high limit room of Aria. We meet in the Vegas iteration of the hot Italian spot, originated in downtown Manhattan, where it was designed to replicate an old-school neighborhood Italian joint. In Vegas, it’s lush and high-rolling and looks like it could have been a set in the movie “Casino.” The crown jewel is a rum cart that rolls through the restaurant, tempting those who love the generally underrated brown liquor and have deep enough pockets to pay for the best variations out there. With a bit of prodding, Schoettler estimates that the cart is loaded with around $40,000 worth of high-end rum (“if you can find it”) and he cautions that this is not for people who plan on using Coke as a mixer. “The general assumptiom is that rum is sweet and for cocktails,” says the slender, bespoke-suit-loving liquor expert. 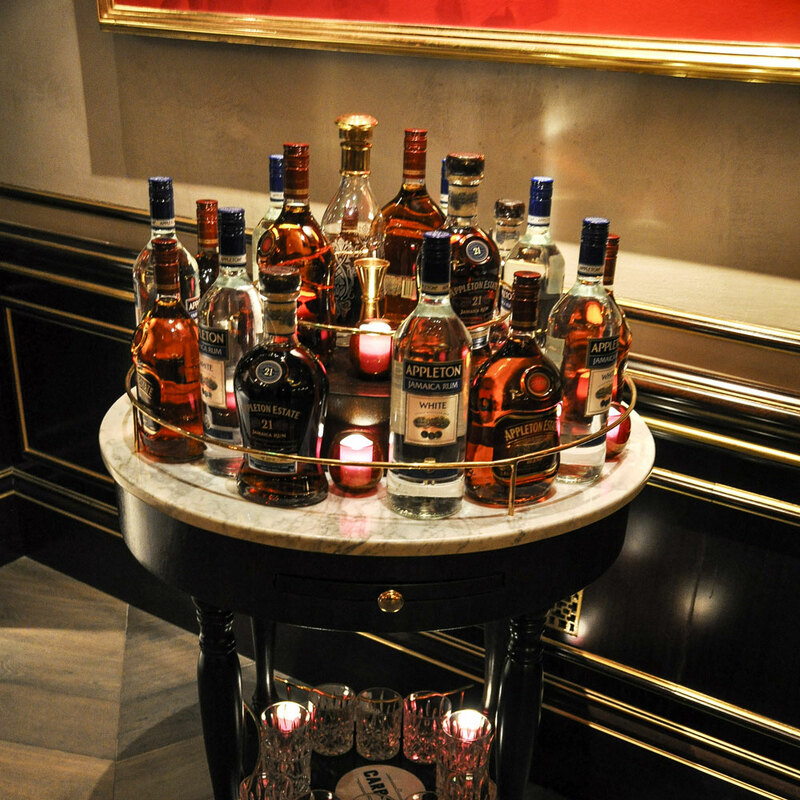 “But the truth is that there are great rums and they are made for sipping. Rum is also perfect for cigars”—and Schoettler reveals that he’s gone all Cuban where his smokes are concerned. We recognize a shared fondness for Havana’s Montecristo No. 2. Down in the high-limit room, where coddled gamblers blithely wager thousands of dollars on each turn of their cards, sweetness is not what we seek. “This is the jewel box of Aria, and we wanted to stock the bar in a way that reflects it,” says Schoettler. “You come here to gamble, but you can get a whiskey education as well.” Case in point is the costliest bottle in the casino: a Glenlivet from 1940, put out by independent bottler Gordon & McPhail, and selling for $50,000.